Winter and Hope are two peas in a pod! This button features Clearwater Marine Aquarium’s dolphins, Winter and Hope, swimming in friendship with a splat backdrop. 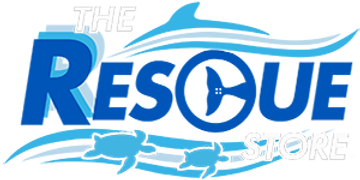 Pin this button to hats, jackets, totes and more to display your support for Clearwater Marine Aquarium and re-tell the story of Winter and Hope's friendship. Best of all, 100% of the proceeds from your purchase goes directly to supporting our mission of Rescue, Rehabilitation and Release of marine life, and the long-term care of our resident animals!